Alright people, sit back jack-in and get ready for the final chapter, in what is un-questionably one of the best trilogies ever (excluding Star Wars, of course). We meet up with our heroes once again, and things, they don’t look very good at all. 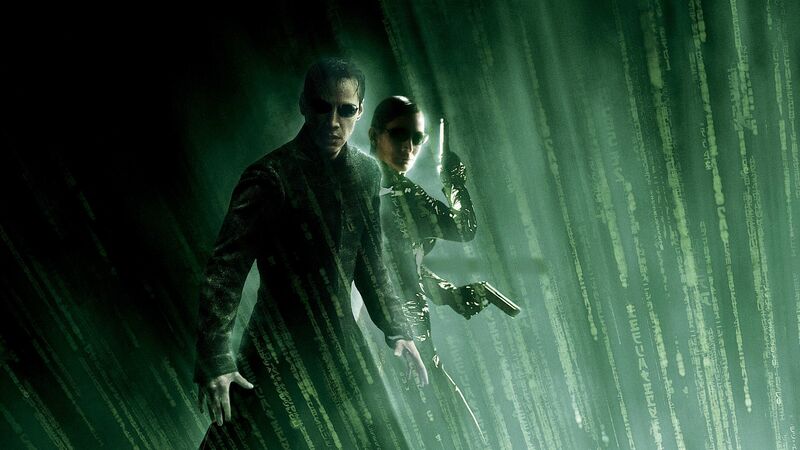 After the revelations in the second movie (The Matrix Reloaded) it appears as if Morpheus was wrong all along, Neo has not come to save the humans from their oppressive Machine masters, but instead is an intricate part of the system of control designed to keep the petty humans at bay. As if that wasn’t bad enough news for Morpheus and his crew, their ship, the Nebuchadnezzar has just been blown into what can only be described as a very fiery nothingness, and Agent Smith doesn’t seem to be helping much either. It doesn’t take an oracle (either one) to see that everything’s not going to go quite to plan. So get ready for Neo doing that superman thing (a lot), Smith multiplying (even more), Lots of Bullets (seriously lots of bullets), annoyingly cheesy moments between Neo and Trinity, more PVC than should be seen on human beings (despite what a former FS may say), Neo and Smith getting very wet together (easy…) and the biggest best CG EVER. This one’s a definite must for big cinema, the kind of movie the UniPlex was built for. So this film should have been really excellent, it shoud have been but it wasn't. Don't let me give the wrong impression here this is a good film but compared to the awesomness of the first one this is a slight dispointmnet. Still come and see it, I will be and I saw this film at 2pm the day it was released (this was the first showing of the film anywhere worldwide) so perhaps my expectations were a little high. Whats the plot then, well I don't want to say too much because the beauty of this film is the plot (and the action and &*^&*%*%%*** dying). It picks up from the second one with lots of the sentinals attacking the Human base (Zion). Neo's powers are through the roof killing things (robots) in the real world as well now. There is a big action scene with the sentinals and the humans (in robots) with lots of shooting and Neo and Trinity take a ride somewhere in a ship.... thats really all the plot I want to give you. 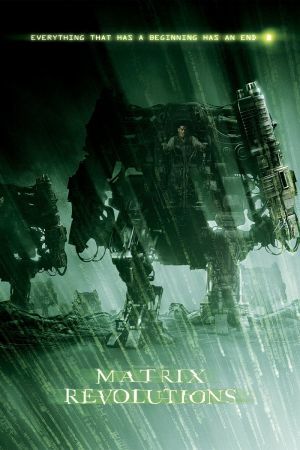 The budget is huge the special effects are breathtaking but there is just not enough hand to hand fighting in this one, which is what I expect from a Matrix film (they are Kung Foo movies....). Do come and see it though, you will enjoy it, no doubt I will enjoy it more the second time, I won't be expecting as much.